The Ultimate Puppetry Guide and Handbook featuring everything from finger puppets to parade puppets. This book contains a vast collection of information including secret building tricks, performance, and anything you ever wanted to know about puppets and then some. 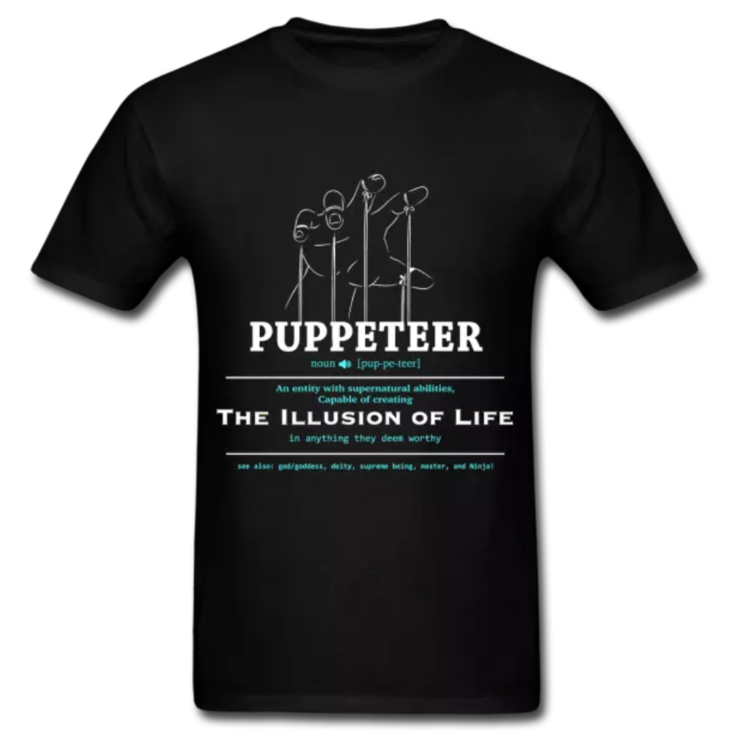 Featuring guest puppeteer artists from throughout the world including: David Herzog, Bill Fosser, Jim Henson and more.